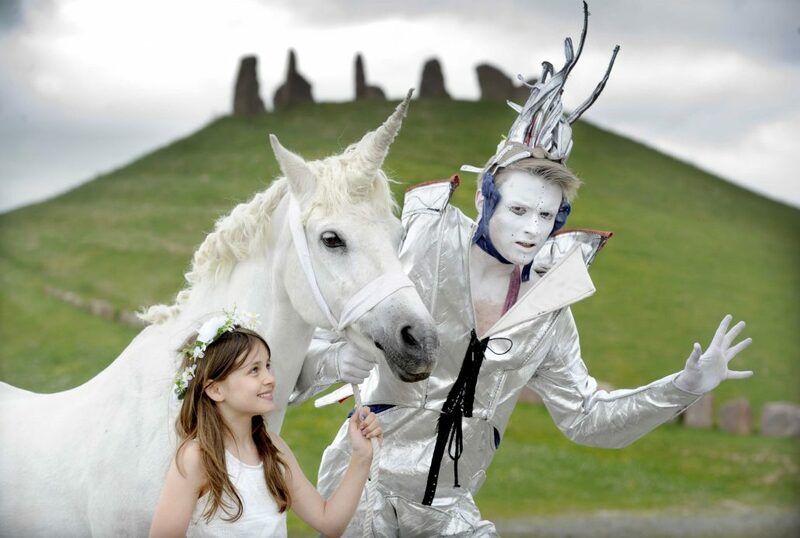 Join us in one of Scotland’s beautiful forests and hills to go in search of a Unicorn. 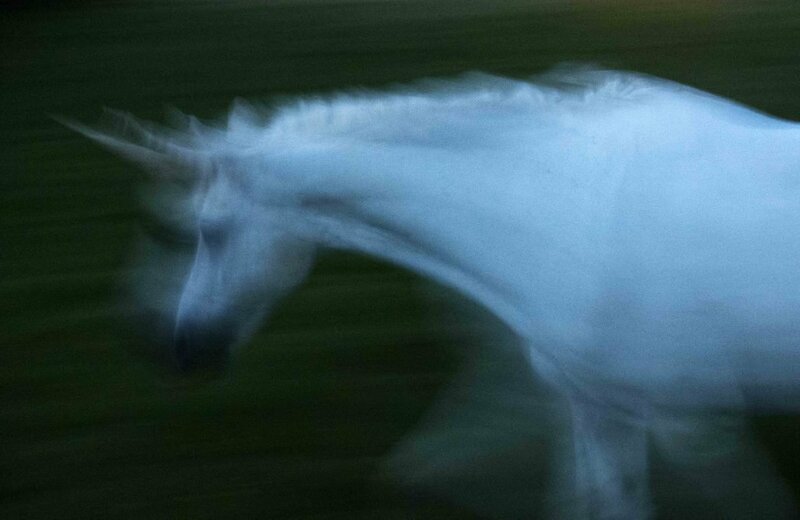 We will go on an adventure in the landscape, forests and countryside, to find the elusive Unicorn rumoured to live in an area of ancient woodland where he looks after all the forest creatures and cares for the landscape. 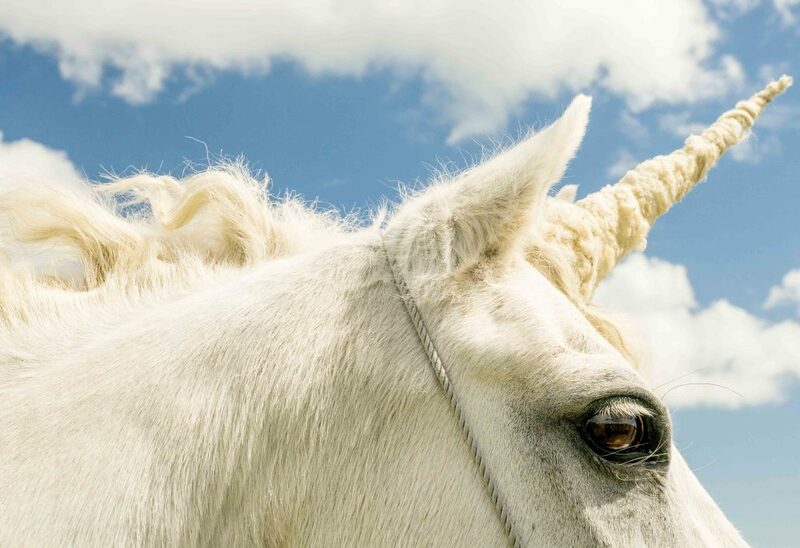 Our Unicorn will help us fall in love with nature and inspire us to walk up hills and through forests to find him, stimulating our imagination and sense of creativity as we go exploring. 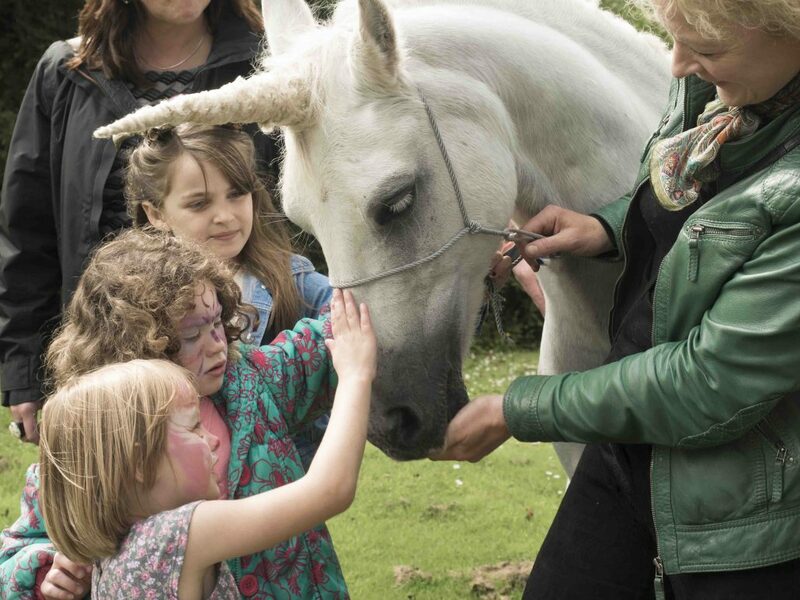 The Unicorn Quest uses creative activities, such as storytelling, digital photography and social media to celebrate the profound experience of spotting a Unicorn. As we walk through the woods in search of the Unicorn we will learn about the forest and the animals that live there. 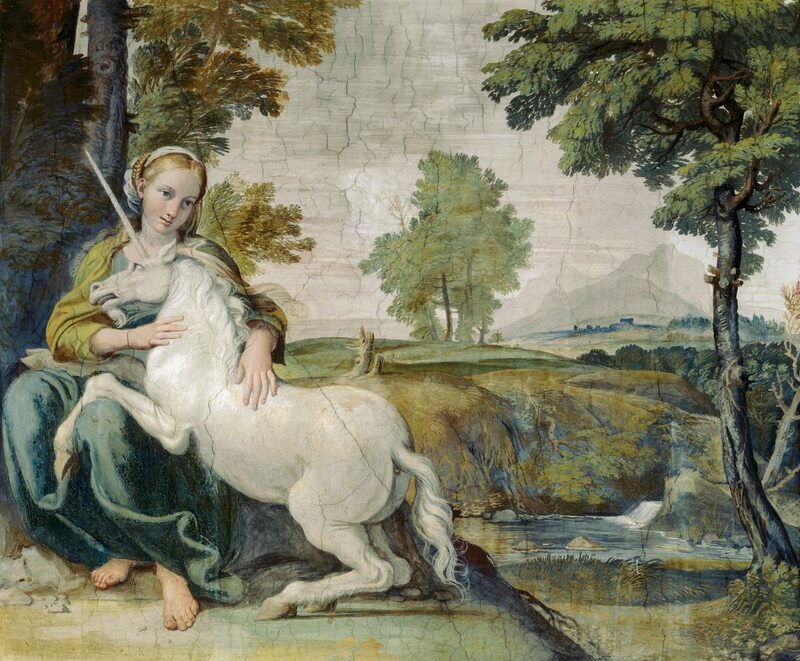 This Quest reconnects our imaginations with landscape and the Unicorn shows us that the real world is as playful and exciting as the digital world. 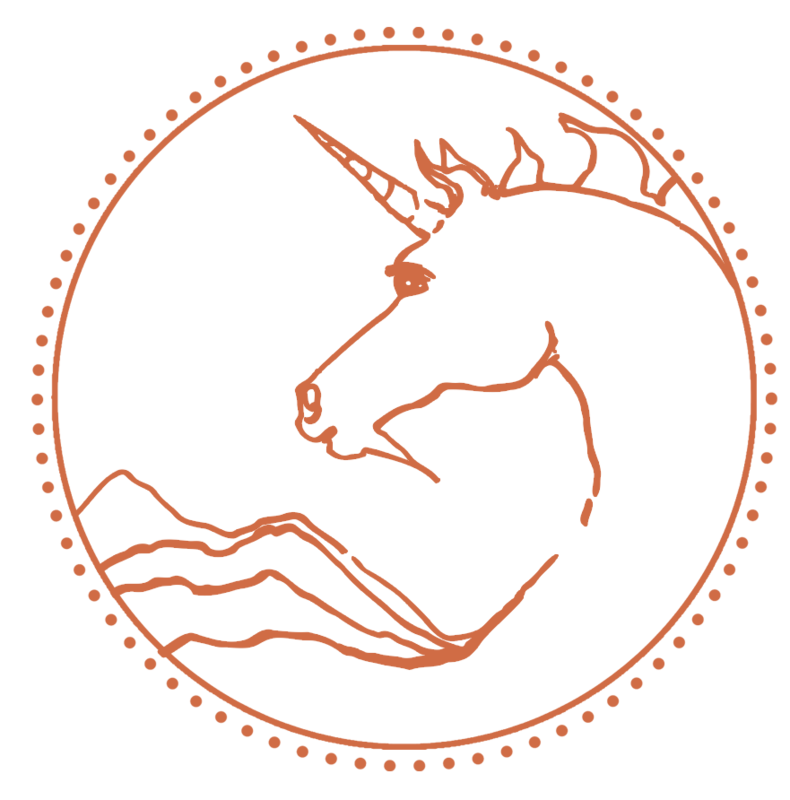 Our Unicorn Quest takes place in a beautiful ancient woodland in South Scotland, where we embark you to join us in search of the illusive Unicorn. 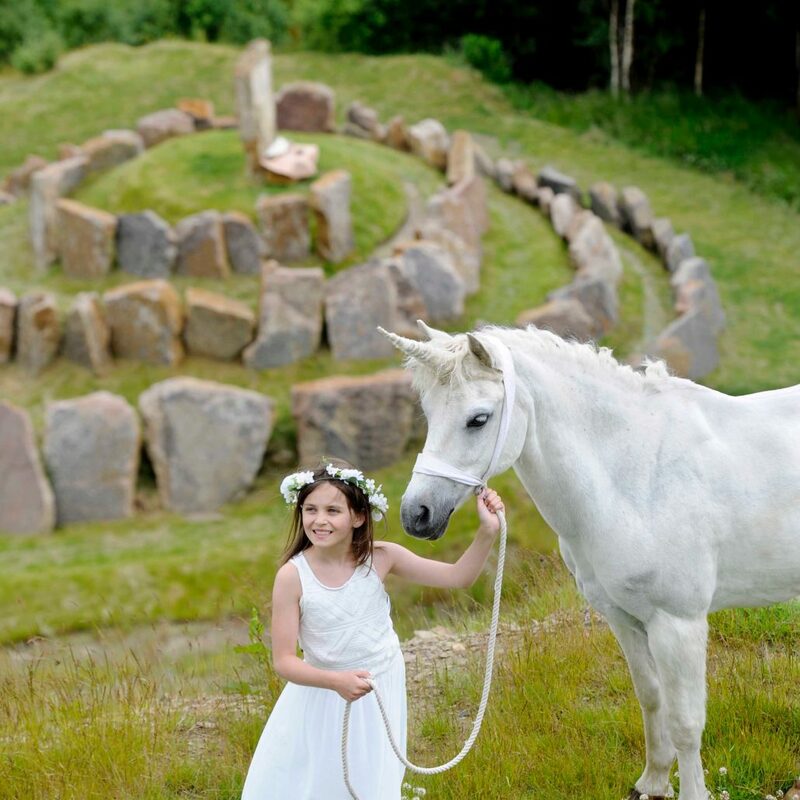 Join us on a Quest exploring some of the South of Scotland’s most enchanted ancient woodlands to help us find the a Unicorn. 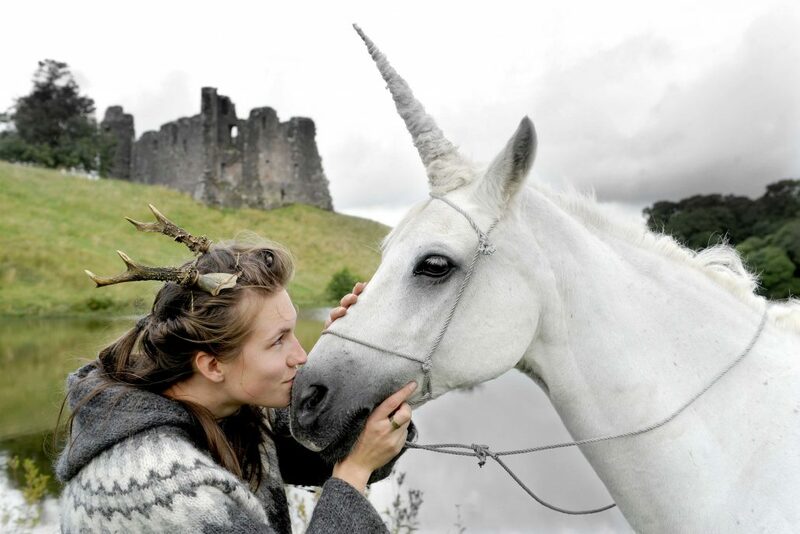 Unicorns are a very rare species, there may only be one real Unicorn left in Scotland. Please help us track him on this magical adventure. Who: Targeted at kids ages 4-14 years but open to anyone who loves Unicorns, kids must be accompanied by an adult. 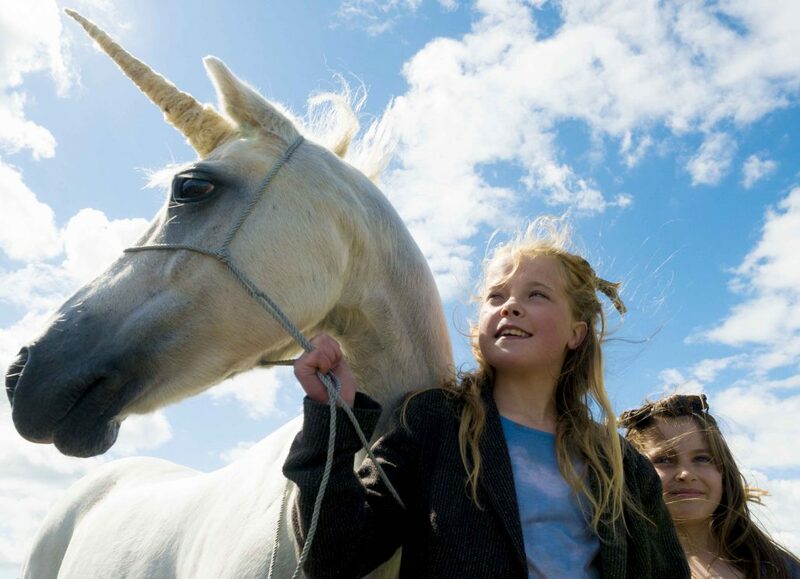 Guides: Jan Hogarth (Environmental Artist and Unicorn expert), Charlotte and Beck (Unicorn Guardians). 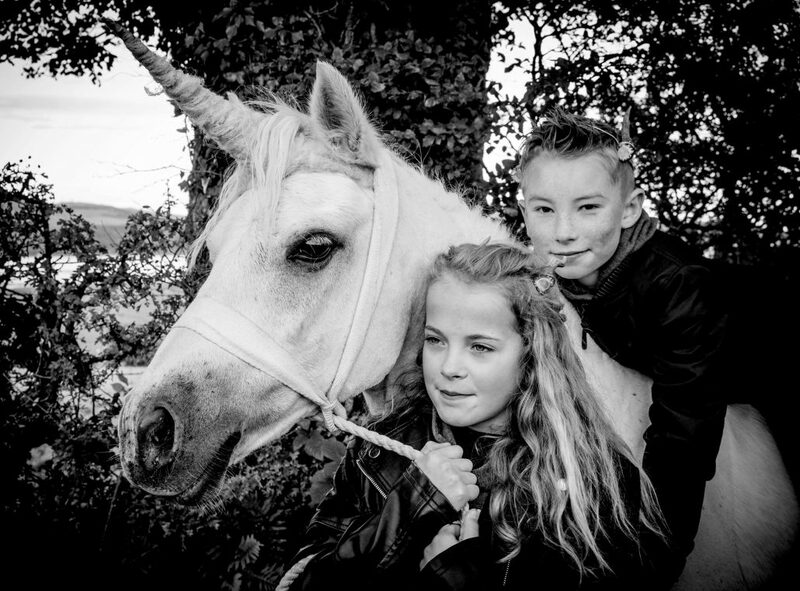 Please join us on an Easter Unicorn Quest at the beautiful ancient woodland of Hoddom in South Scotland. To book: Please contact Jan on jan@wide-open.net or tel. 07801232229, Booking is essential and places limited. Weather proof shoes and clothing essential.